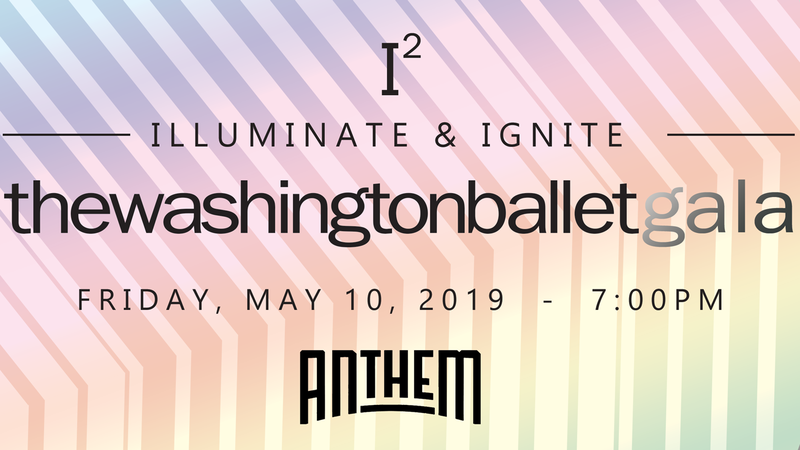 Artistic Director Julie Kent invited celebrated artists from the dance world to share the stage with our company in the nation’s capital and presented two distinct programs of extraordinary balletic dimension. Each program featured works that showcased the evolution of classical ballet covering the last 100+ years. Featuring The Washington Ballet Orchestra. The Washington Ballet's Brittany Stone in George Balanchine's Serenade. Photo by XMB Photography. The Washington Ballet's Tamas Krizsa with guest artist Stella Abrera in Alexei Ratmansky's Seven Sonatas. Photo by XMB Photography. The Washington Ballet's Katherine Barkman and Alexandros Pappajohn in George Balanchine's Tarantella. Photo by XMB Photography. The Washington Ballet's Eun Won-Lee with guest artist Connor Walsh in the Black Swan Pas de Deux. Photo by Victoria Pickering for IGDC. The Washington Ballet in Annabelle Lopez Ochoa's SOMBREISIMO. Photo by Dean Alexander. The Washington Ballet in Alexei Ratmansky's Bolero. Many people think there is a concealed story in the ballet. There is not. The only story is the music’s story, a serenade, a dance, if you like, in the light of the moon. 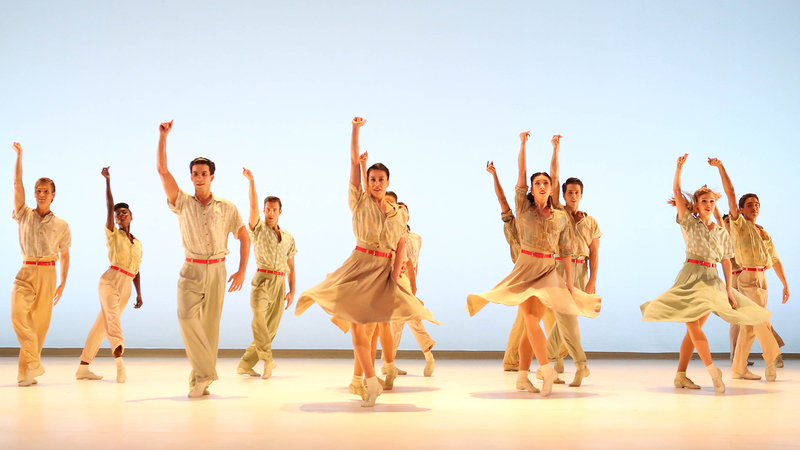 George Balanchine’s timeless Serenade is the first ballet he choreographed in 1934 after he arrived in America. This classic work, set to Tchaikovsky’s lyrical and dramatic Serenade for Strings in C Op. 48, continues to move audiences with its emotional and inherent narrative. A vibrant and playful work for six dancers This reflection on modern society and its pressures reveal our inner demons and struggle. 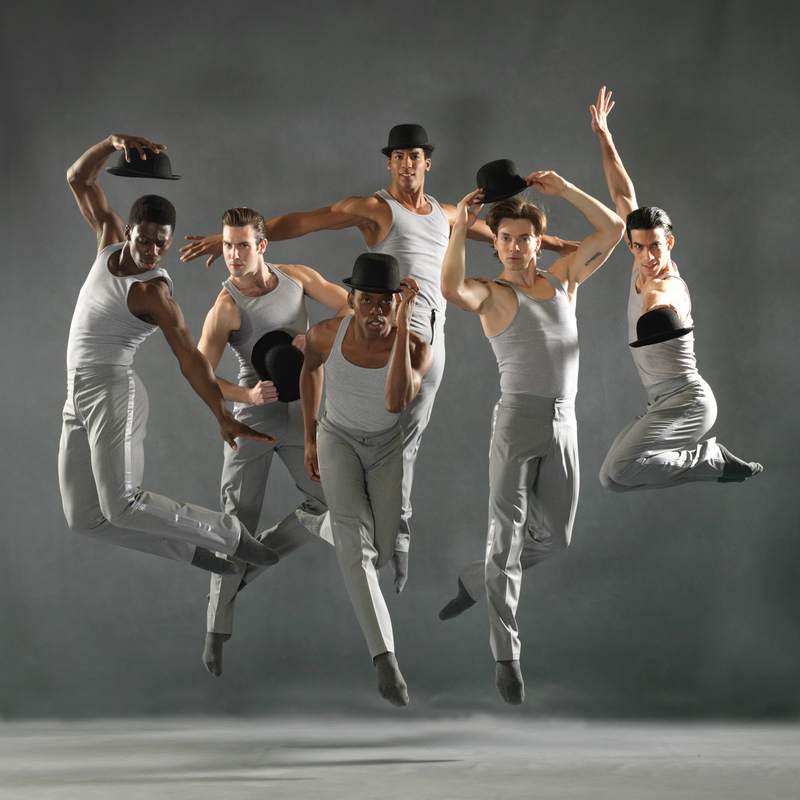 The energetic cast tears into the eccentric mélange of physical virtuosity…. A ballet created quite simply for six men … and a bowler hat in an exploration of self-identity and set to swirling flamenco guitar and raucous Spanish rap. A one-act romantic reverie that is in the repertory of nearly every company in the world. This dramatic pas de deux of seduction is the show stopper in Swan Lake, Act III when Prince Siegfried falls under the beguiling spell of Odile, the Black Swan, and is tricked into forsaking his true love for her. This intimate, abstract pas deux was created by one of the 21st centuries most sought after choreographers to express the beauty and fullness of Scarlatti’s music. Full of neoclassical elegance and sensitivity, the dance exposes uncertainty in relationships. 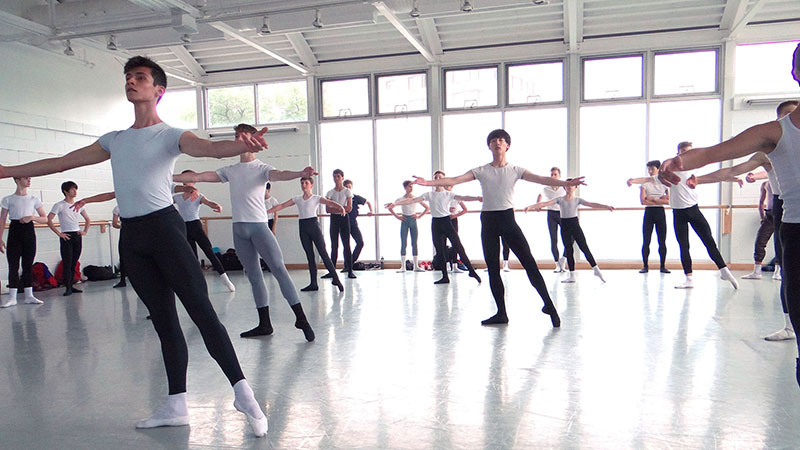 Ratmansky’s work is not seen much in the United States. This ballet was hailed as “spellbinding” and “miraculous” in The Guardian. Quick, fast paced and full of tight technical virtuosity, this explosive pas de deux is a high-speed burst of non-stop energy and fun to the finish.